A more efficient menu system allowing 1-click access to any product category. A new back order system allows you to add, modify and release backordered products as well as monitor stock statuses. Larger product images are also being phased in. ... and more! We are continuously improving the site, so please contact us with your feedback. 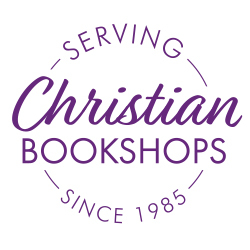 Find your nearest Christian bookshop from a list of over 500 at the UK Christian Bookshops Directory.